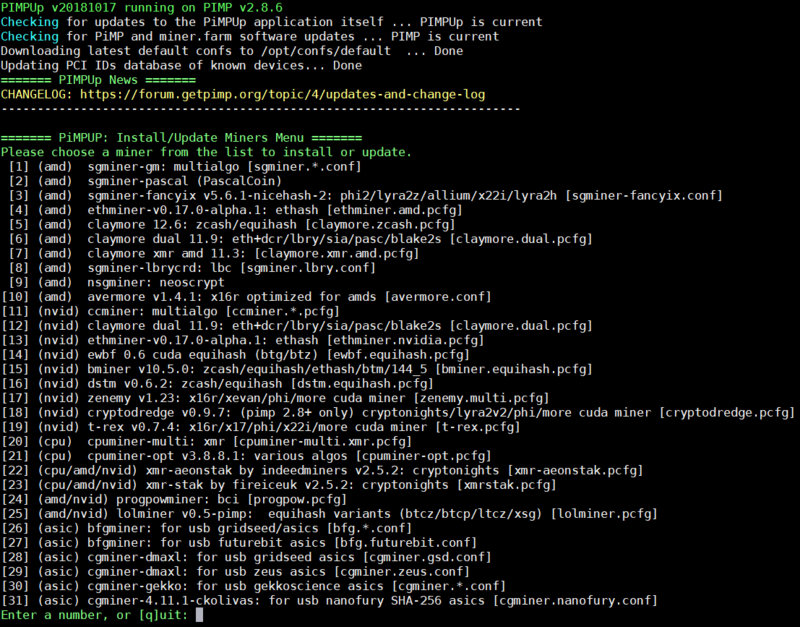 Miner.farm is the Web UI built-in to PiMP OS. 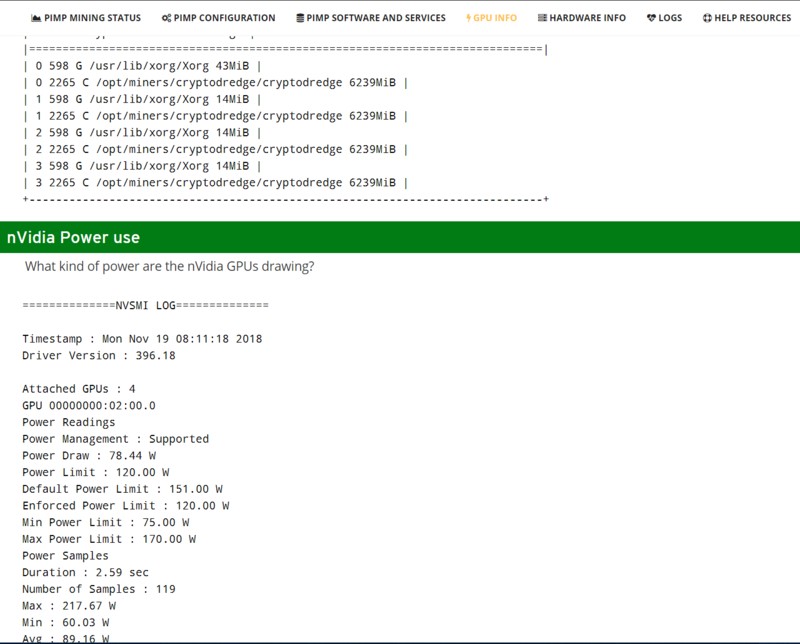 Yes, PIMP supports AMD and Nvidia in the same rig! 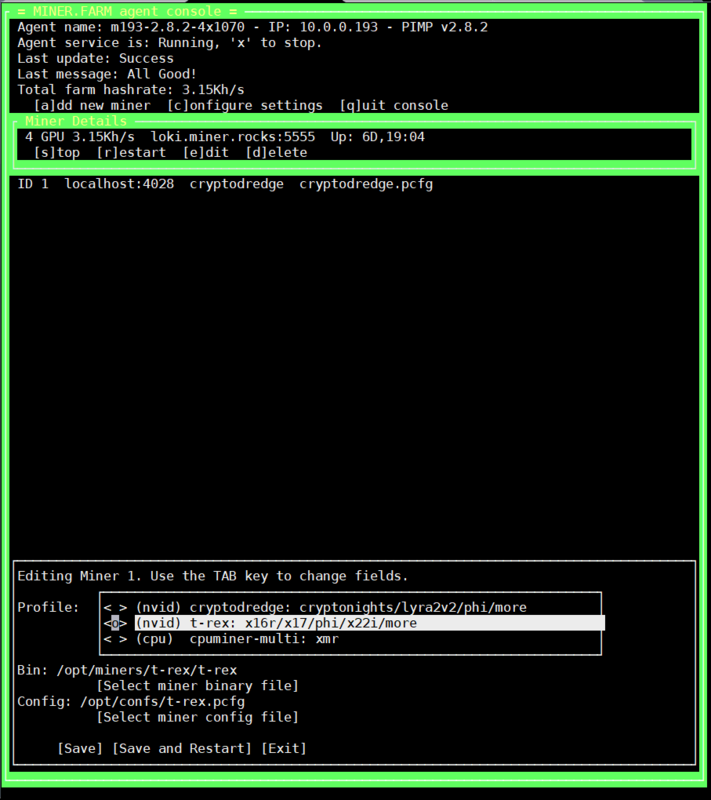 PiMP is one of the most popular and trusted mining OS. 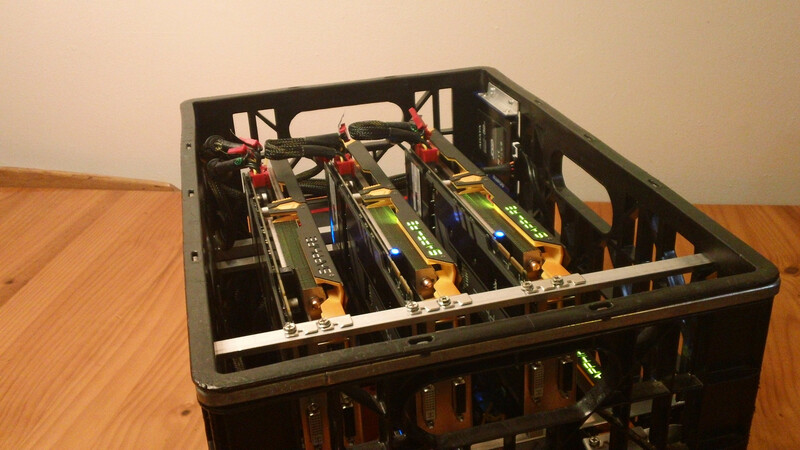 It has been the standard for linux mining rig design since its inception in 2012. Since then there have been many imitators! 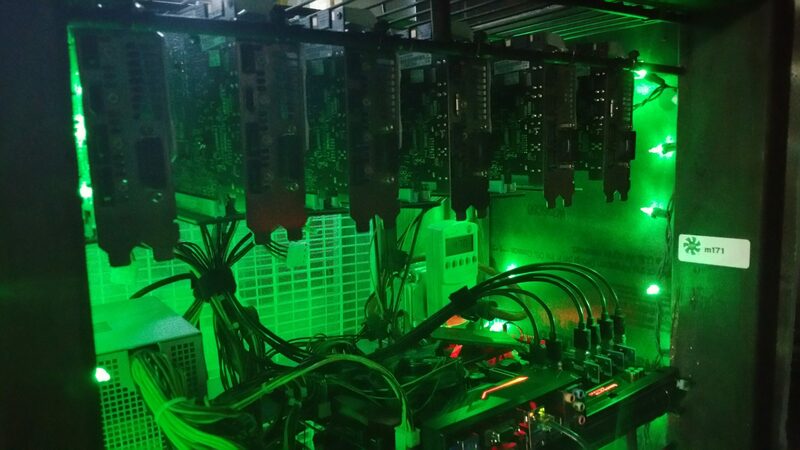 You download PiMP OS image file and write it to an SSD and it will be all ready to go as a professional mining rig. whether you are brand new to mining, or a professional farmer. Stop fighting with Windows Updates! 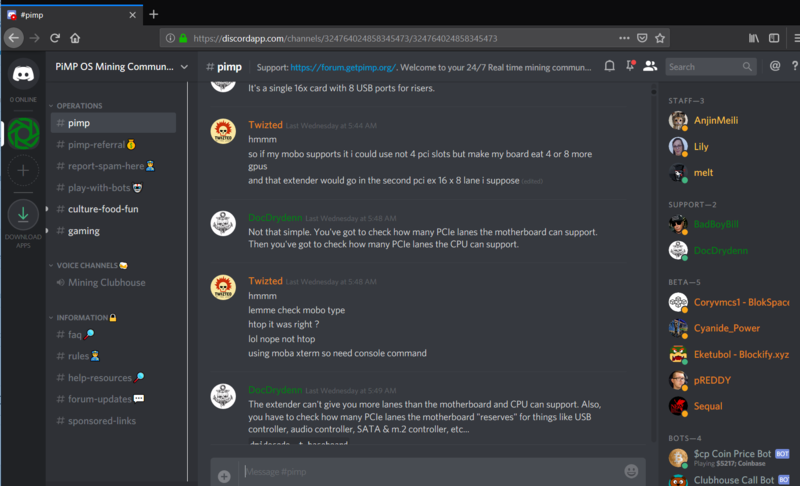 PiMP OS has the best community, where you can get the latest news about cards and coins, talk directly with the developers, and get near-instant live support any time you have a problem. 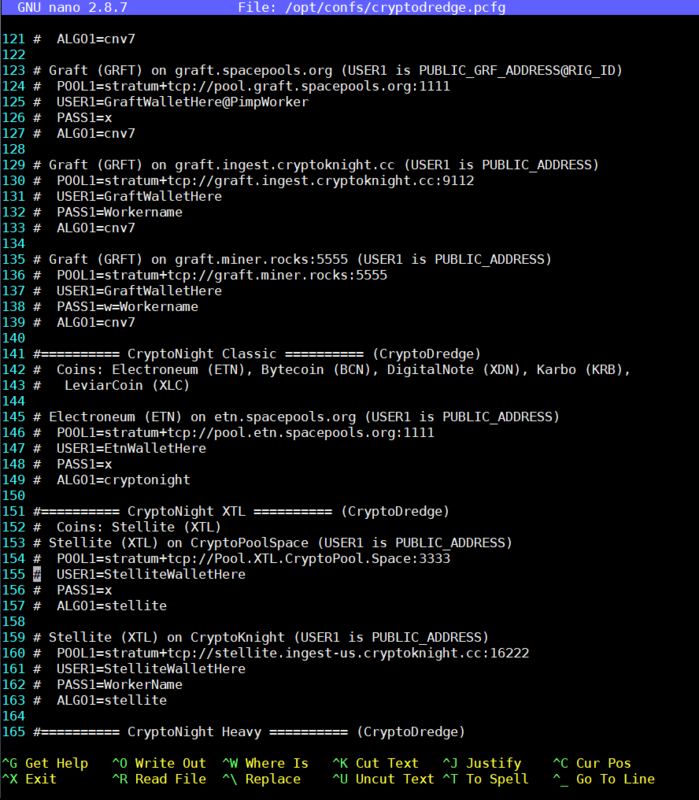 And of course, have some fun with fellow miners! Now with a Weekly Clubhouse Podcast/Call open to ALL! Use miner.farm website to control. Buy PIMP OS Now! Only $35! GetPiMP sets the standard for bleeding edge mining platforms. Supports the latest coins, algorithms, miners, and hardware. There are several easy ways to monitor and control your mining operations. From home, work, and abroad, you can have the complete picture. 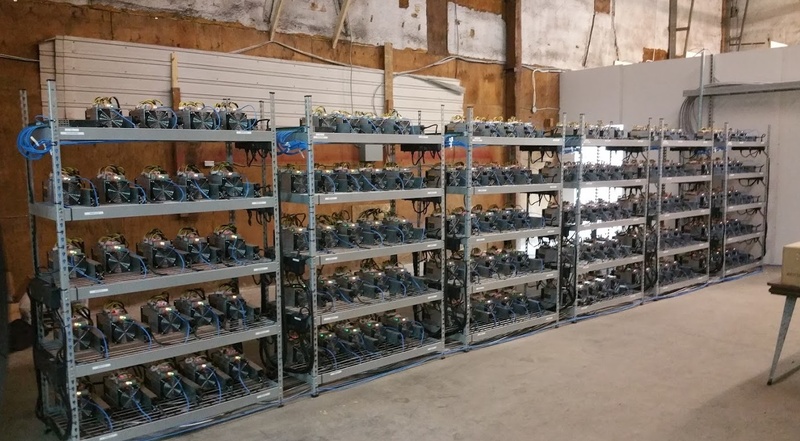 PiMP products are designed with miners in mind. You get the best of both worlds: ease of use for new users, and powerful tools for professionals. 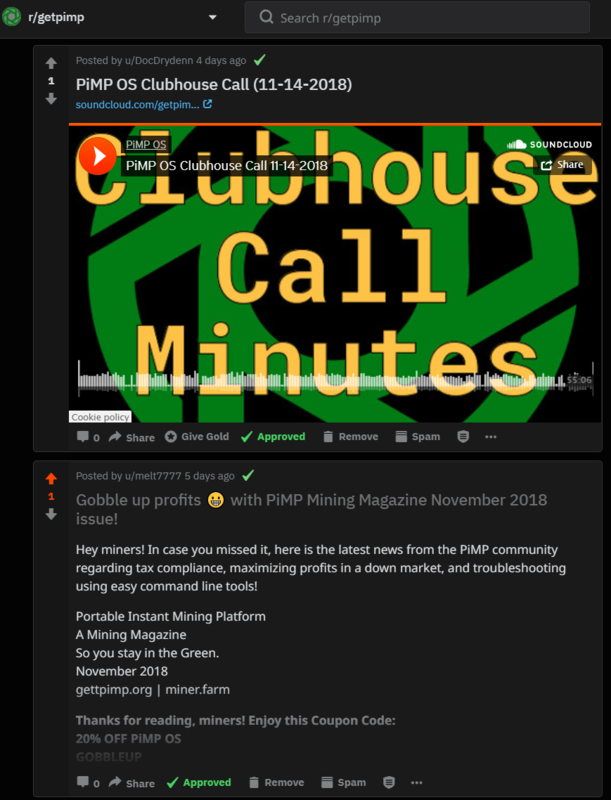 PiMP is already proven to put miners needs first. It has been downloaded nearly 200,000 times. The mining community knows PiMP and trusts PiMP because of this. The PiMP community has been strong and helping one another with new coins, algorithms, hardware, and techniques for years and will continue to be a powerful way to collaborate. 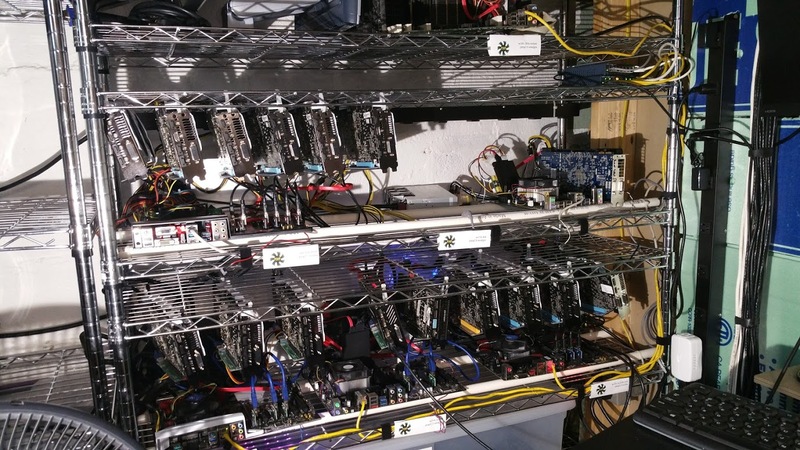 PiMP stands the test of time and will continue to provide the easiest way to mine with GPUs and ASICs using linux. You get everything we have learned making BAMT, PiMP, PoolManager, FarmWatcher, pimpupdate, sgminer, and many other things. We proudly accept Paypal, Credit Card, BitCoin, and Ethereum. 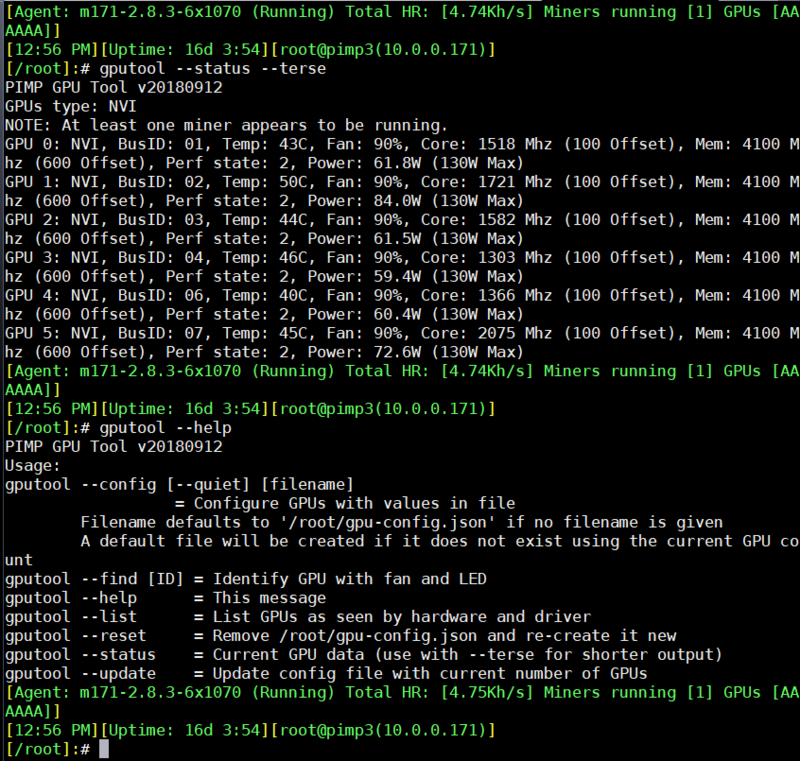 Write PiMP software on a drive. Boot it. Enter your key. Enter your wallet. You’re mining. Easy enough? You bet. If you are asking yourself ‘What is mining?’ or ‘Why would I want this?’ Click here for more information.